Addressing roofing problems as soon as you discover them can help you avoid dealing with costly repair work. 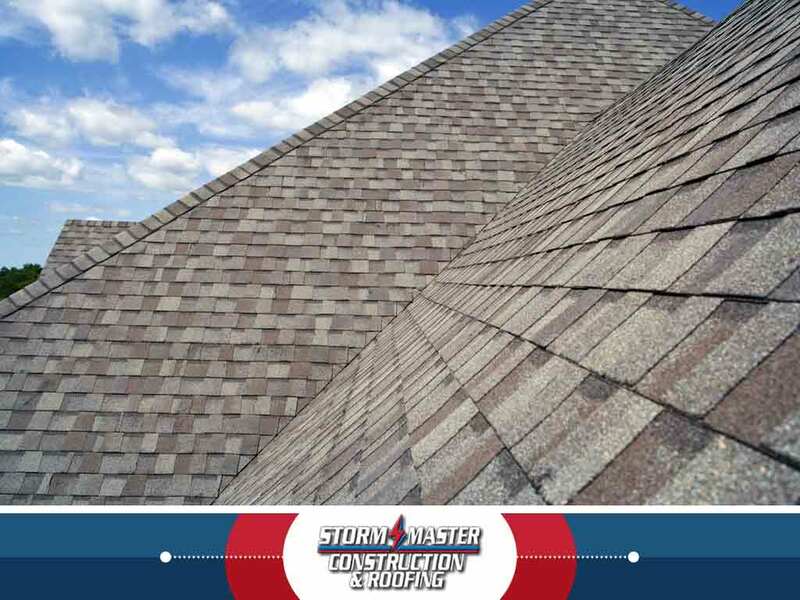 When you notice the following signs, make an appointment with your trusted roofing contractor as soon as possible. Damaged Flashing – Flashings are strips of metal that protect roof valleys and where the roofing plane meets a wall or chimney. Exposure to outdoor conditions lead to damaged or missing flashing and if not repaired or replaced, rainwater could penetrate the roof. Flashing repair is relatively minor work and can be done by a roofing contractor in a day. Punctured Roofing – The main roofing area can be punctured by falling branches, airborne debris, or birds and other animals. Depending on the severity of roofing punctures, the repair process can be as simple as replacing a few shingles locally or involve reframing part of the roof itself. In all cases, any roof repair work involving punctures should be done by professional roofers. Damaged Vent Boot – Vent boots are the rubber components that seal the base of vent pipes, where it meets the roof. It works the same way as flashing and in most cases, it doesn’t take much to replace or repair it. Since vents penetrate the roof, replace or repairs must be done immediately to avoid water intrusion during the wet season. Damaged or Missing Shingles – Extreme weather can damage shingles or pry them loose from your roof. Make it a point to visually inspect your roof after a storm hits your area and inform your insurance provider if you notice damage to your roof. Avoid doing repairs yourself as you may be voiding your roof’s warranty or it might make you ineligible for insurance claims. Vertical Slit Corrosion – If your home has a tile roof, keep an eye on the vertical slits—the part where each tile overlaps vertically—when it rains. If the rainwater seems to be flowing into the slits instead of straight into the gutters, you should call for repairs as soon as possible. If left as it is, the rainwater may find its way under the underlayment and into the roof deck.
. You can also fill out our contact form to schedule a free, no-obligation quote. We serve Denton, TX and surrounding areas. Why Are Strong Roof Warranties Important?